Cats may transmit toxoplasmosis (a parasitic infection). Toxoplasmosis can cause premature delivery, serious malformations of baby and low birth-weight. 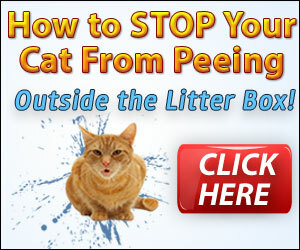 Transmission usually occurs from contact with feline feces. Outdoor cats are more likely to have toxoplasmosis than cats that remain strictly indoors. Since cats may use both litter boxes and outdoor sand and soil, you can become infected after changing a contaminated litter box, digging or gardening outside, or eating unwashed contaminated fruits and vegetables. If you are immune to toxoplasmosis by previous infection before pregnancy, then you are not likely to be infected again. Thus, if you are a cat owner and trying to get pregnant, ask your doctor for a simple blood test (antibodies level) to check if you are immune to toxoplasmosis. Unfortunately, there is no useful vaccine against toxoplasmosis. Eat only well-cooked meat. Avoid dried raw meats such as beef jerky. Wash the fruits and vegetables before eating them and all utensils after preparing raw meat, seafood, fruits and vegetables. Birds can transmit infections like campylobacter and salmonella. 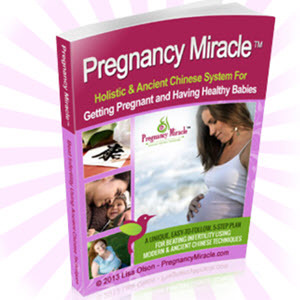 They can cause miscarriage in early pregnancy or stillbirth in advanced pregnancy. It is useful to bring your pet bird to your veterinarian to check for such infections. Inform your doctor that you have a pet bird in the house. Always wash your hands thoroughly with soap and hot water following any handling of the bird or its cage. Avoid changing the birdcage if possible. Farm animals are known to transmit listeria, campylobacter and also salmonella infections. Listeria infection can cause severe infection, miscarriage or stillbirth. Thus, try to avoid leisure farm visits. Always wash your hands thoroughly with soap and hot water following any contact with farm animals or their living areas. Do not feed the animals or handle the dead animals. Drink only pasteurized milk as this would eliminate the risk of food-borne listeriosis.